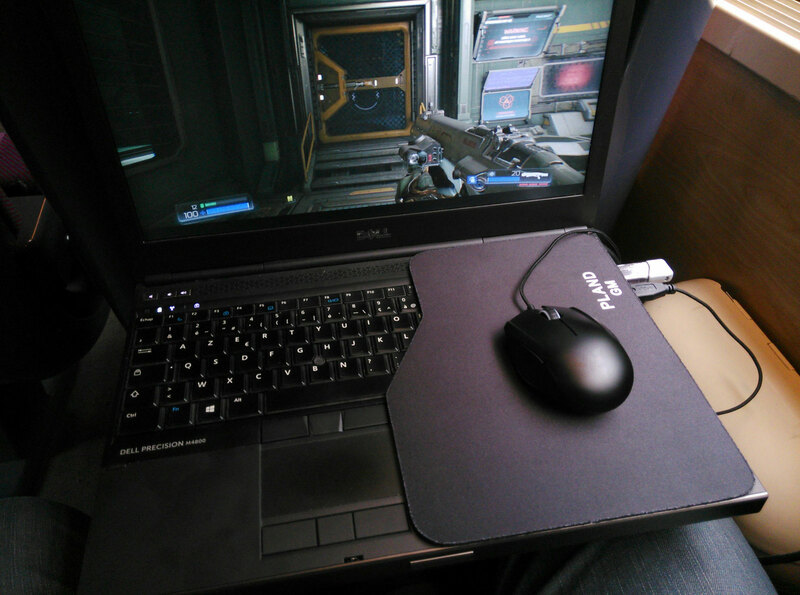 REAL GAMING ON THE GO ? 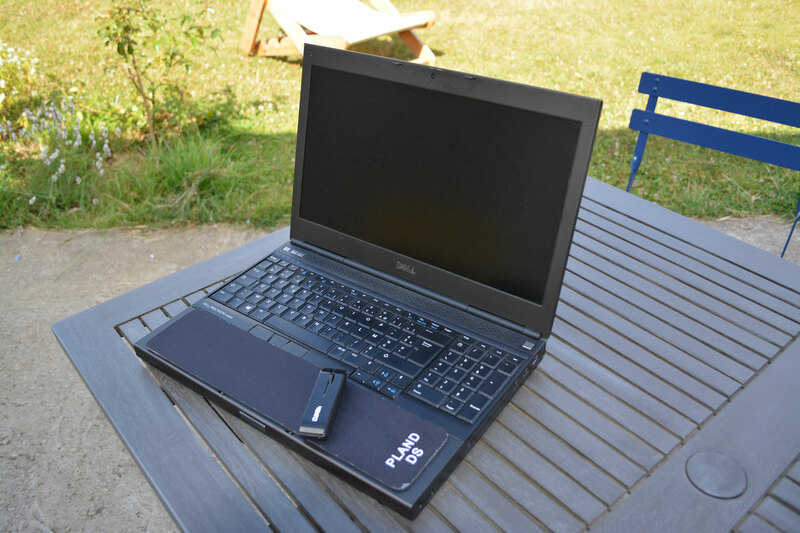 BETTER WORKING ON THE GO ? 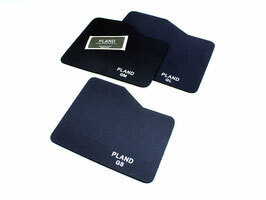 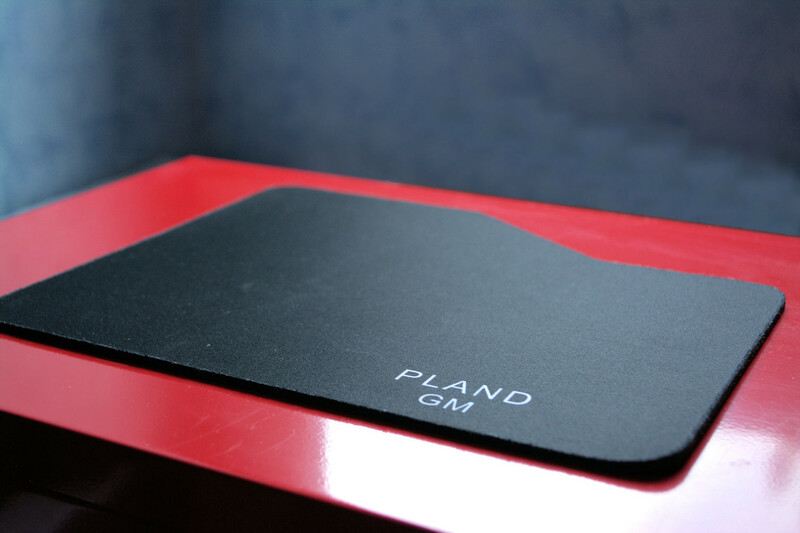 Pland gaming mouse pad are designed to be used On The Go or in narrow place where the use of normal mouse pad is impossible. 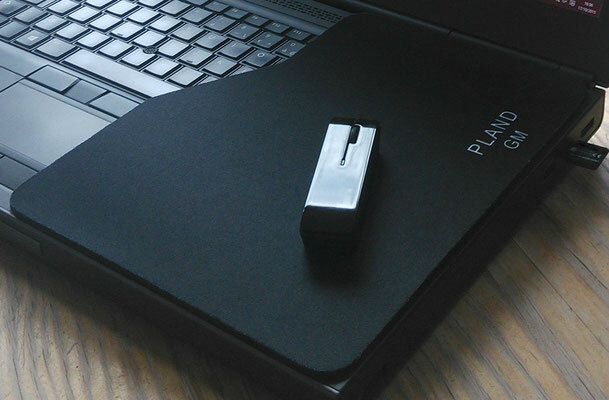 It will open a new dimension between you and your laptop. You don't need more than 100 keys to play to almost all the game and most of the games that need mouse use the left side of the keyboard. 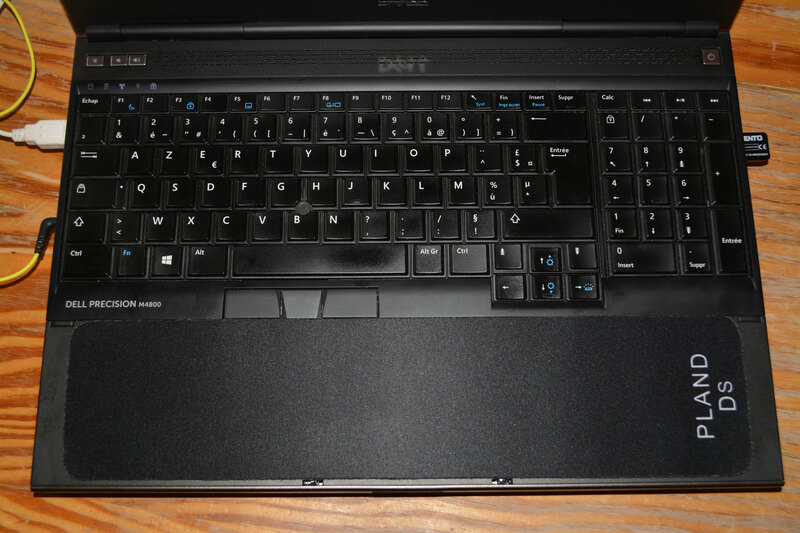 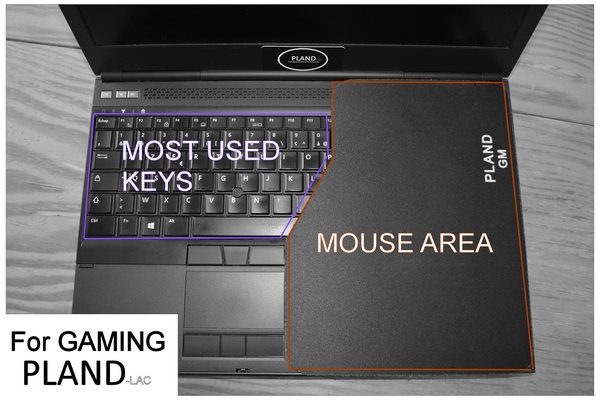 Put your Pland mouse pad on your laptop keyboard and it will give you the biggest possible surface to play to your favorite games, while giving access to the maximum of keys. 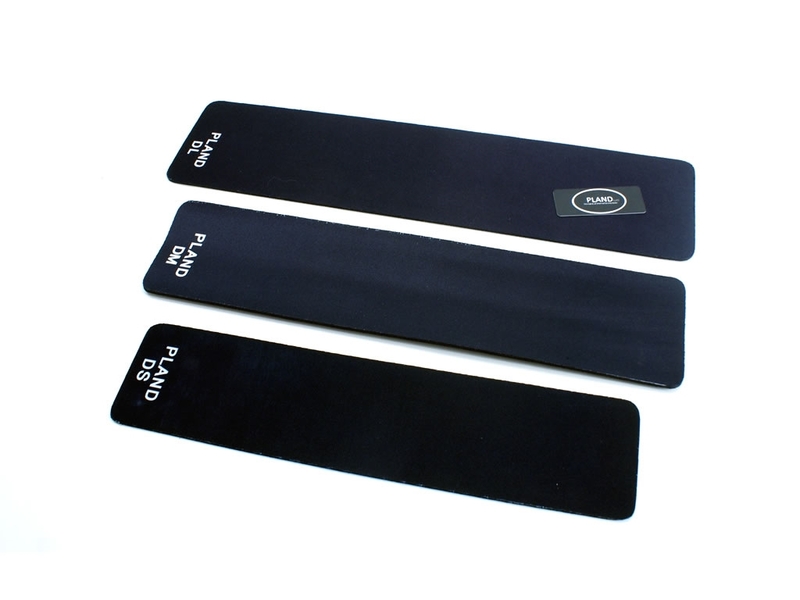 The full product range offer balance between gliding speed and precise control using high quality cloth textile, ensuring a consistent mouse movement. 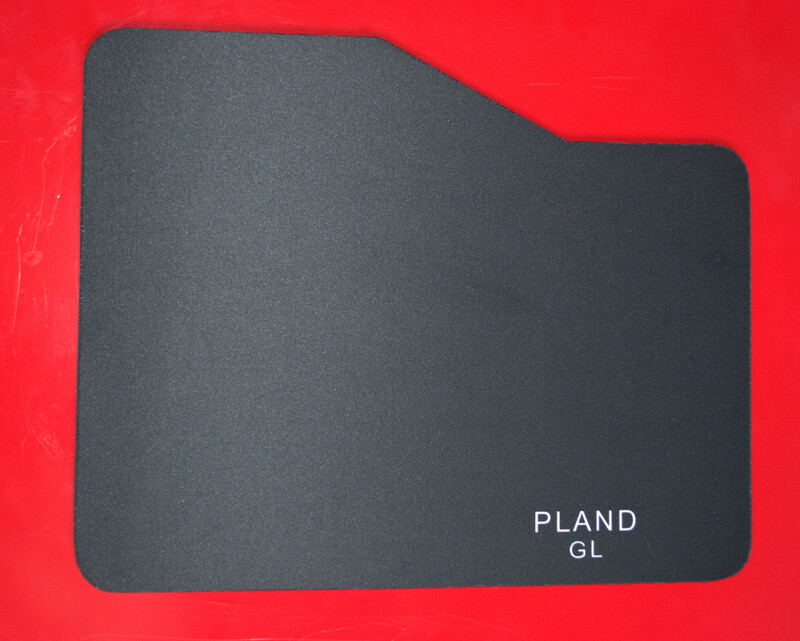 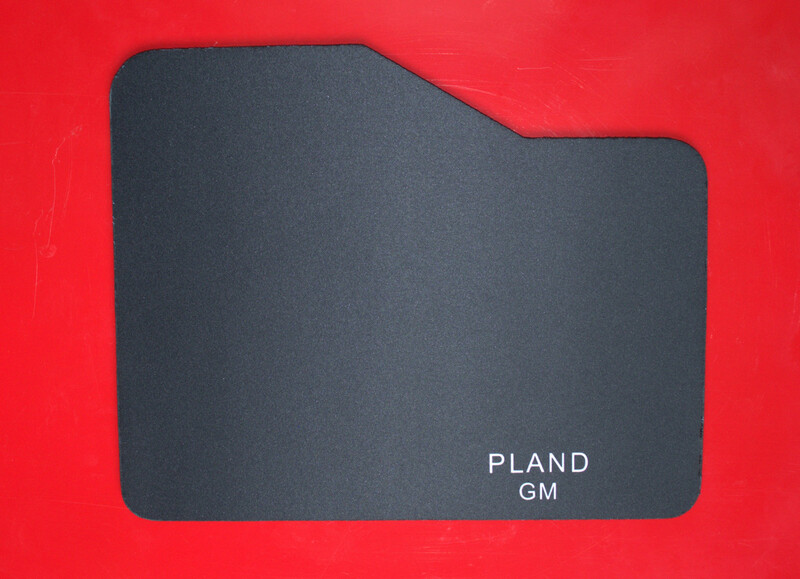 The Pland GL heads up the series, with a generous surface area. 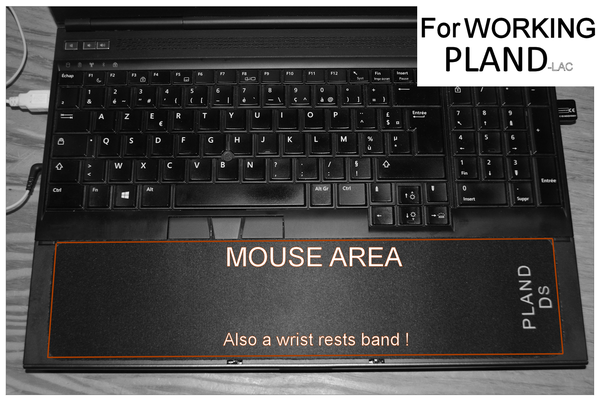 (Fit 14 inch to 15 inch laptop, smaller than 15.6). 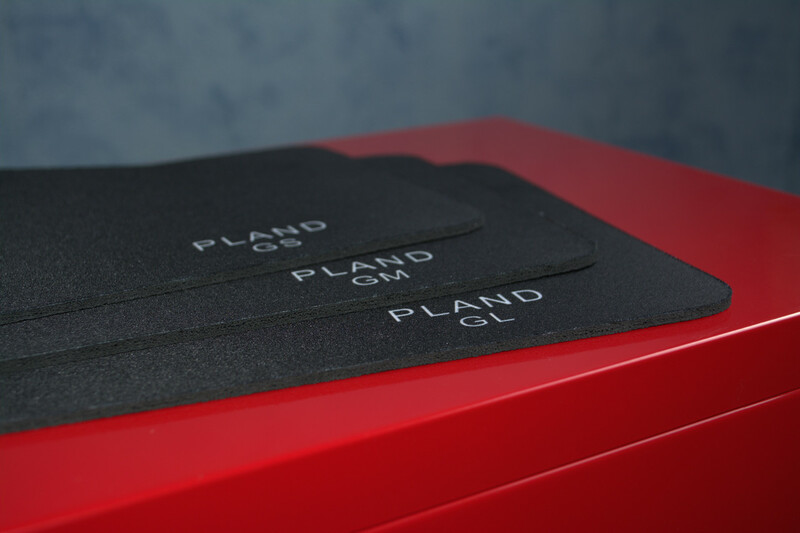 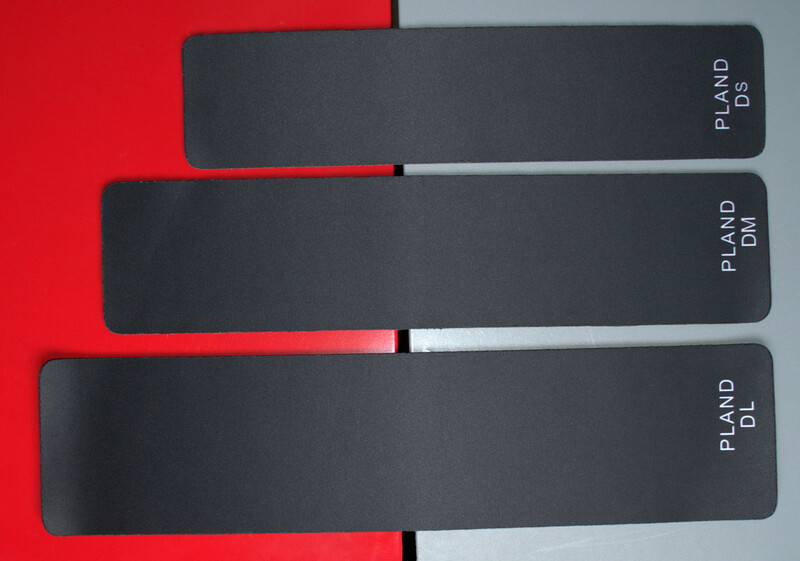 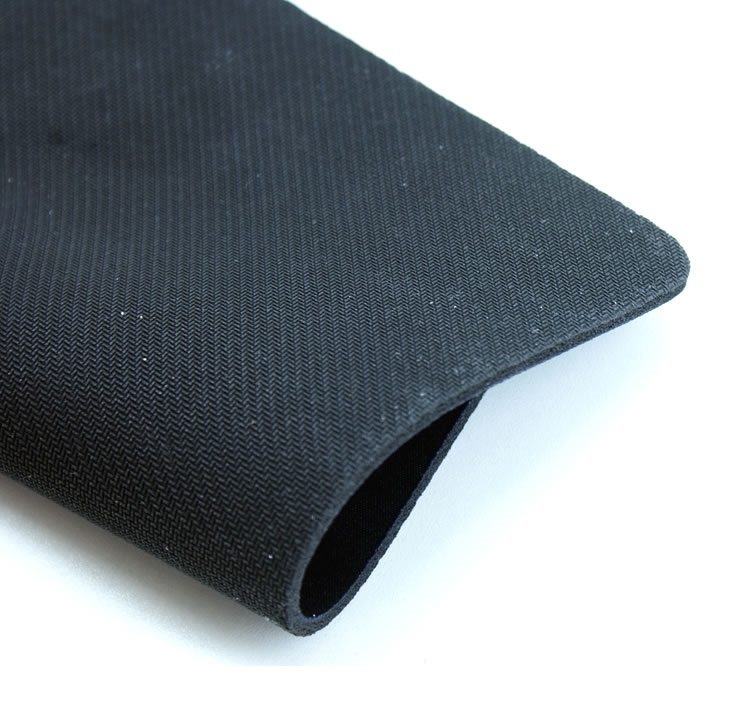 Each Pland mouse pad is available with a thickness of 4 mm and feature a non-slip rubber packing, in order to limit instability while On The Go. 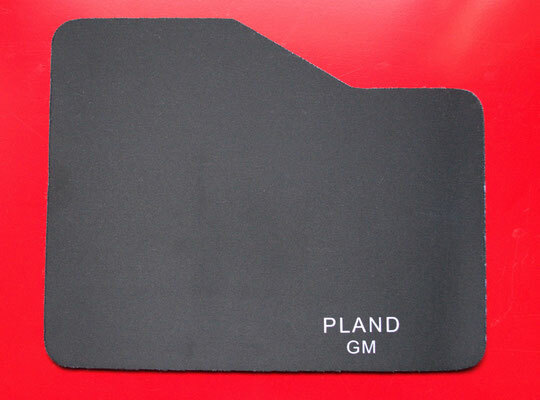 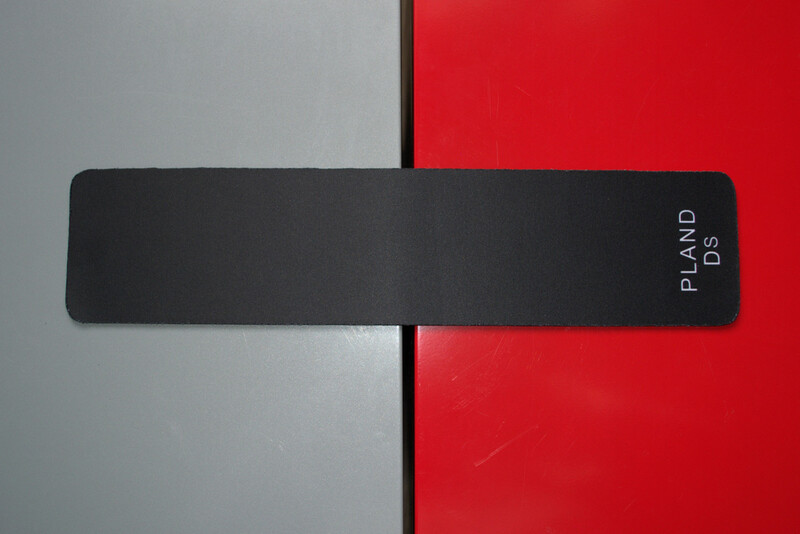 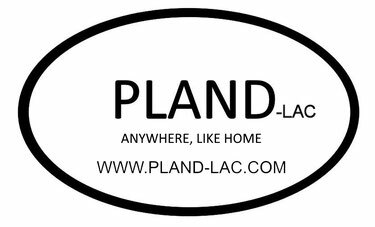 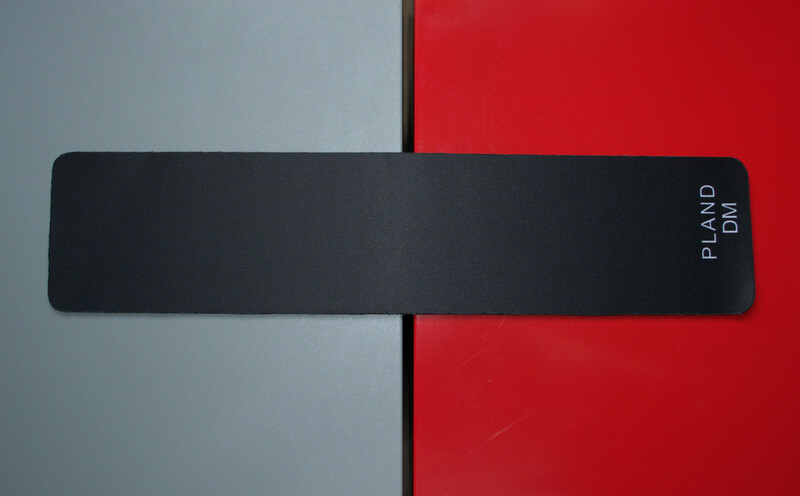 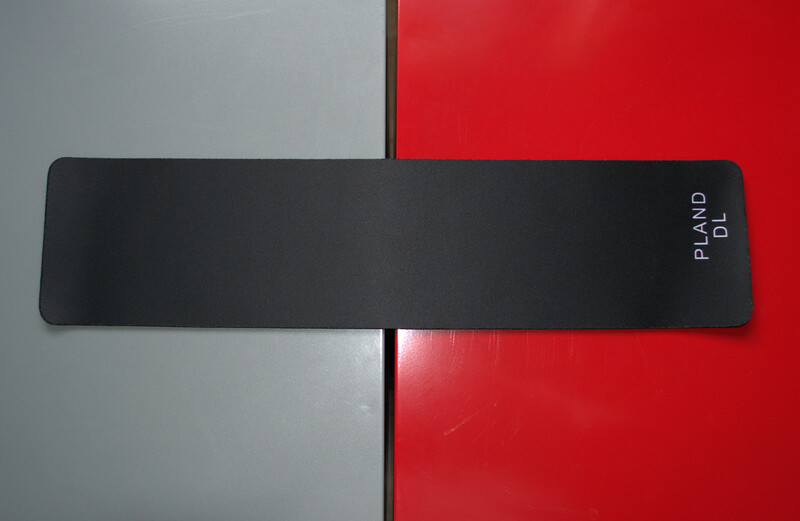 Idea, design, quality control, shipping and management by PLAND-LAC in France, made in PRC. 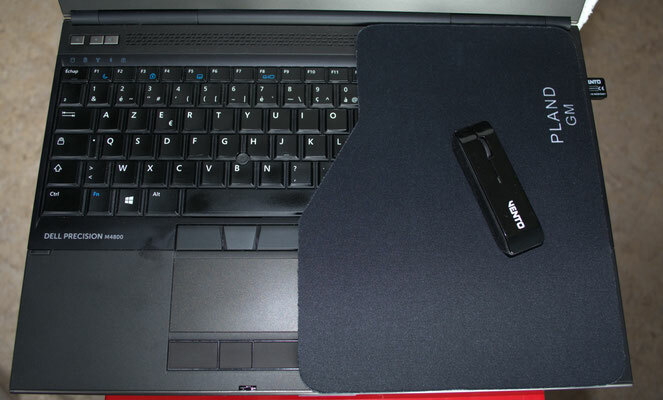 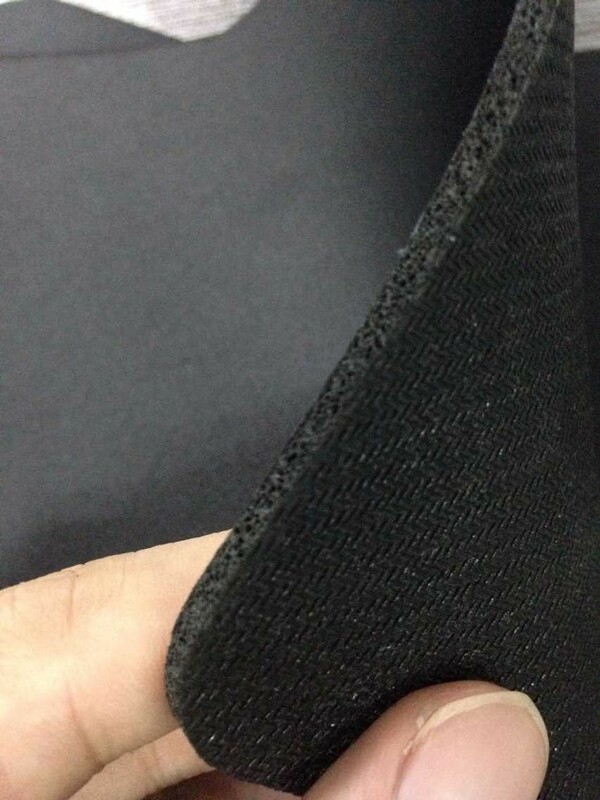 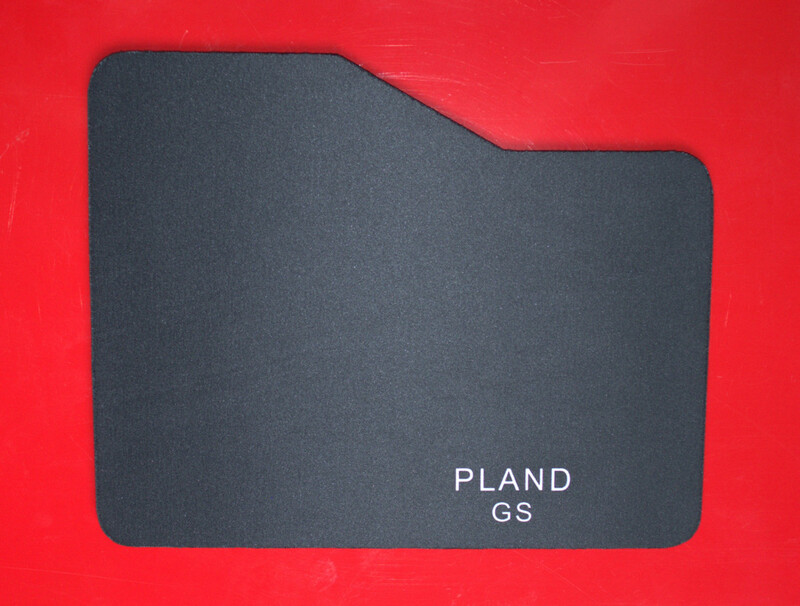 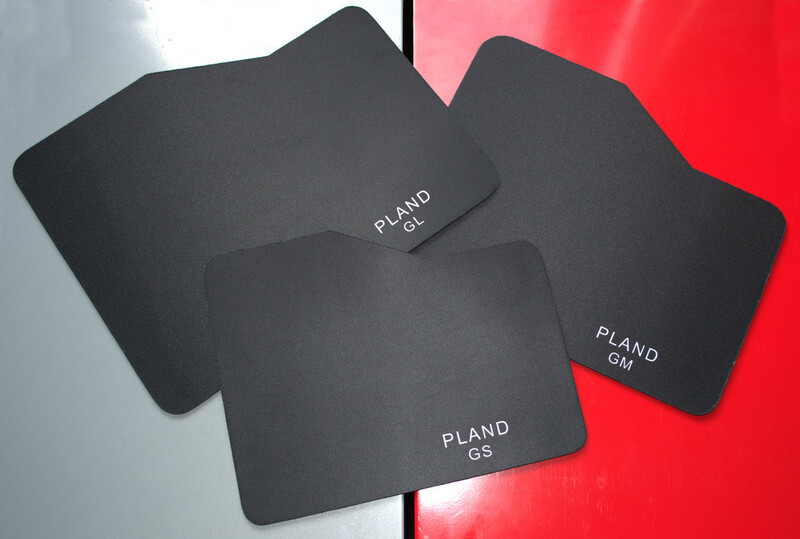 Pland working mouse pad are designed to be used On The Go or in narrow place where the use of normal mouse pad is impossible. 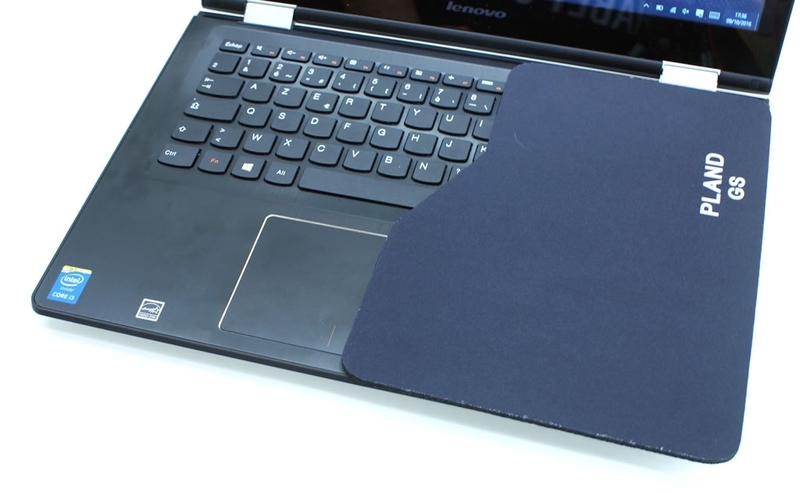 It will open a new dimension between you and your laptop. 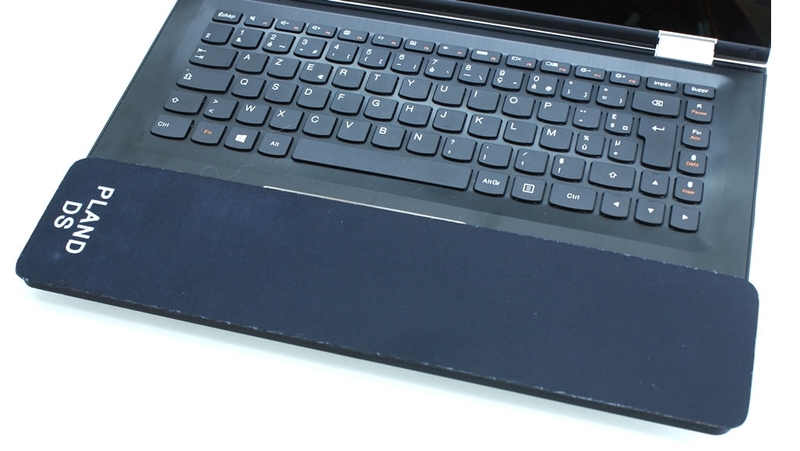 Put it under your laptop keyboard, in order to cover your trackpad and it will give you the biggest possible surface to work with your favorite software programs. 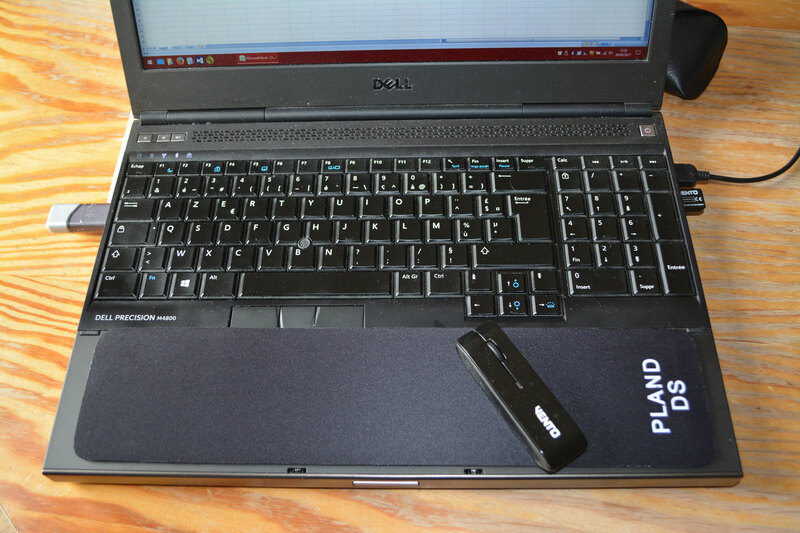 Note that 15.6 inch laptop can use booth DS and DM Pland mouse pad. 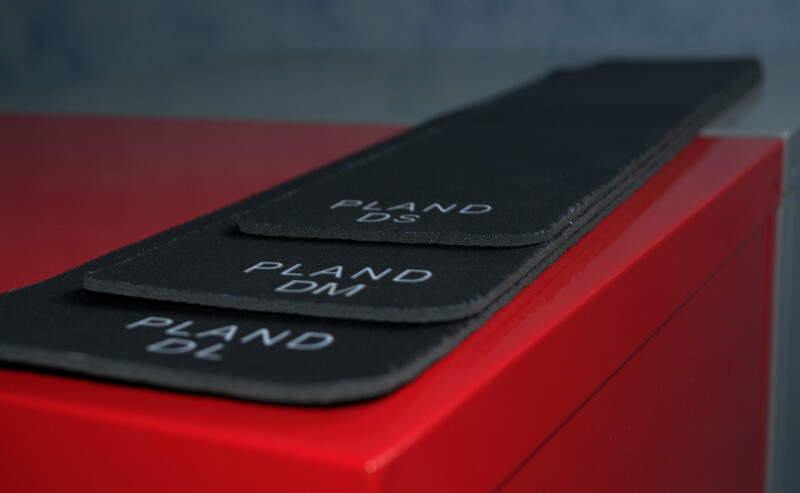 Each pad is available with a thickness of 3 mm and a non-slip rubber packing, in order to limit instability while On The Go.